Welcome to our blog! Stay tuned for posts on our latest projects, tutorials, software and hardware reviews, and other topics relevant to the world of video post-production and digital media design. You can share individual posts and follow us on social media so you don't miss a thing. I had the good fortune of working with the Happy CAMpers on a San Diego 48 Hour Film Project. 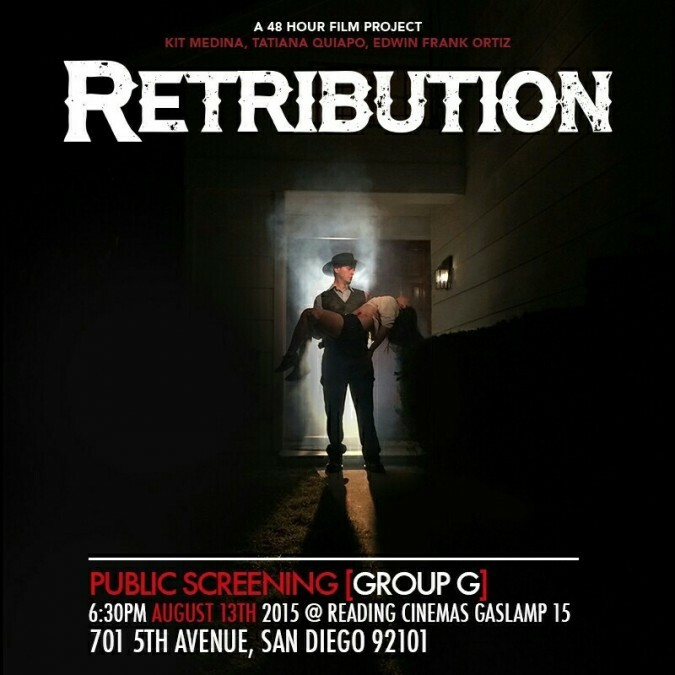 I provided visual effects and motion graphics for the film Retribution, which will be screening tonight at the Reading Cinemas Gaslamp 15. On October 10, 2014, I had the opportunity to provide live motion graphics support for the “Celebration Under the Dome” fundraising event hosted by the San Diego Public Library Foundation at the Central Library in Downtown San Diego. We premiered our Demo Reel at the SD Media Pros members showcase event on November 20, 2013. © Copyright 2015 PixelPlex, LLC. All rights reserved.